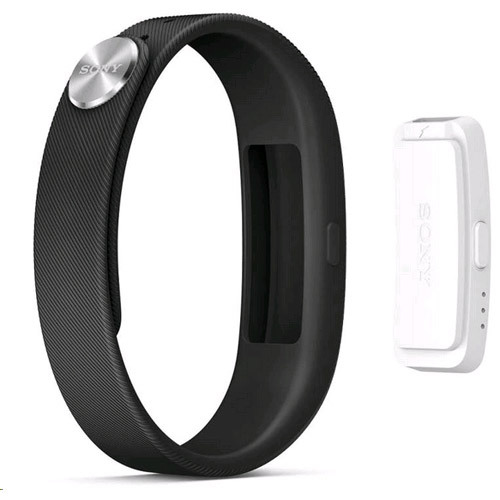 I ordered this because I have had a number of cheaper smartbands over he last year - all of which failed within days, plus difficulties setting up! The SWR10 arrived promptly from Expansys and took no more than 10 minutes to set up (on my non-Sony smartphone). 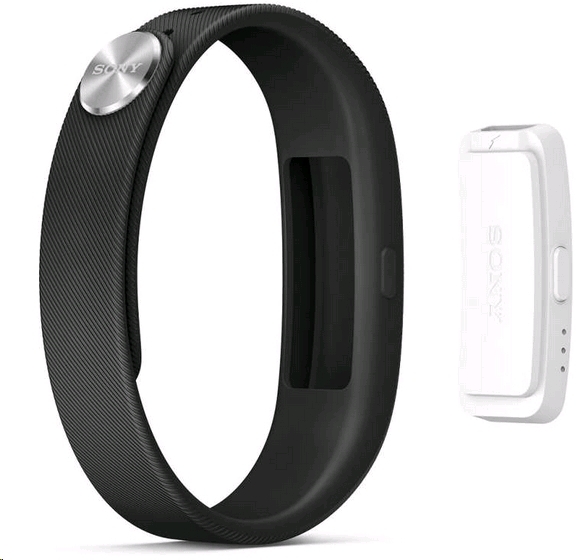 It has all the features of other smartbands plus much more with the Lifelog app - Have worn it 24x7 for nearly a week now with no issues. I had been used to using the Fitbit Charge. Thought this might be handy to put in my jeans pocket rather than always wearing something on my wrist. This Smartband was not easy to setup. Also, I need to work on calibrating the steps, as it skips some. Otherwise it is OK.